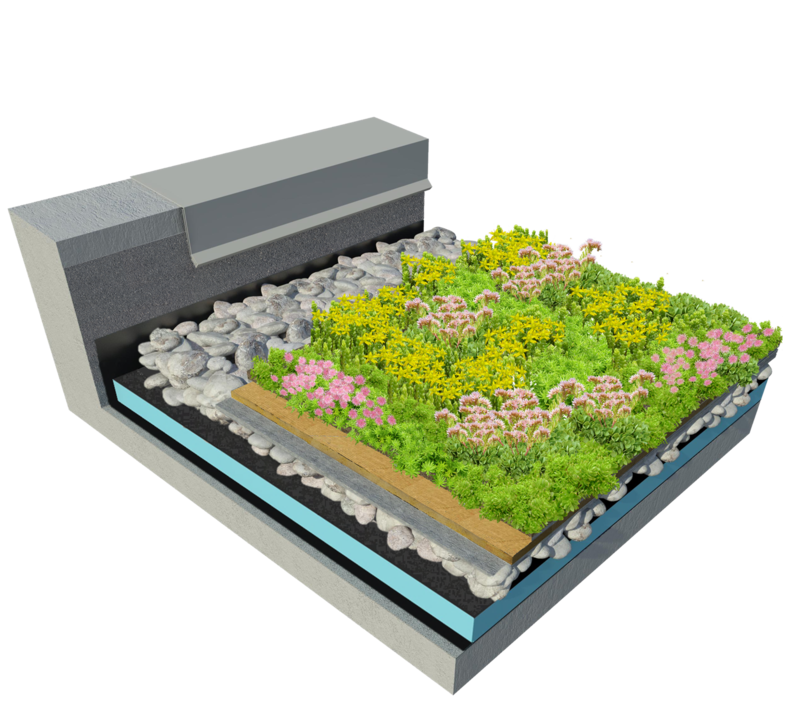 StormCap™ I is a superior water retaining pre-vegetated system retaining 48 l/m2. Best water retention to weight ratio. 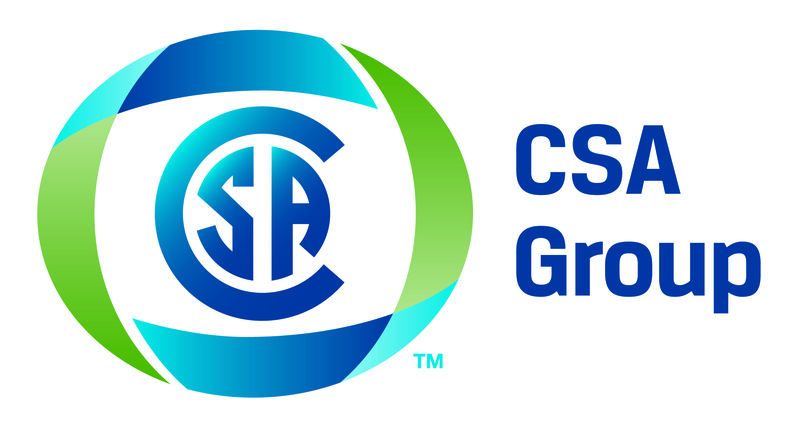 Engineered growing media- a proprietary mix of lightweight minerals and organic components – encourages microbial soil health, healthier plants, reduces irrigation and potential need for fertilizers. The Needled Mineral Hydro Blanket is non-petroleum, formaldehyde-free alternative that holds up to 90% of its volume in water – very effective in capturing and storing rainwater without exerting excessive loading. 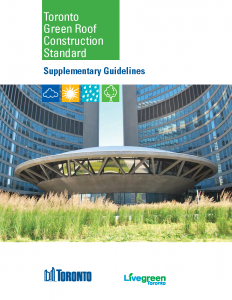 Most components come in rolls for easy transport and install. 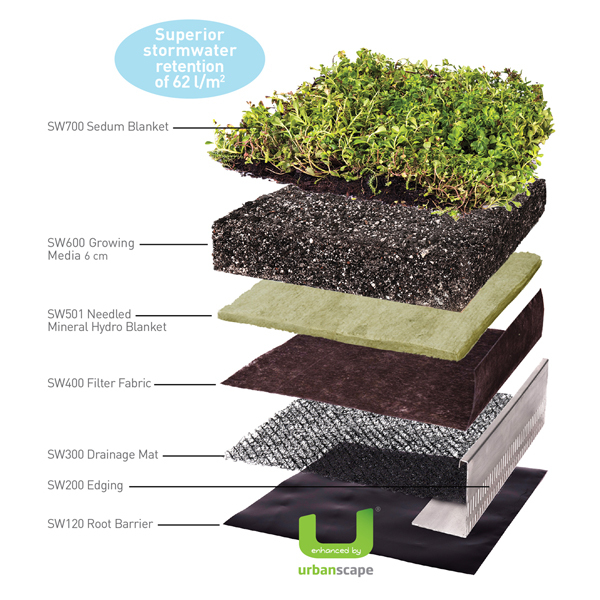 StormCapTM is a superior water retaining pre-vegetated system. 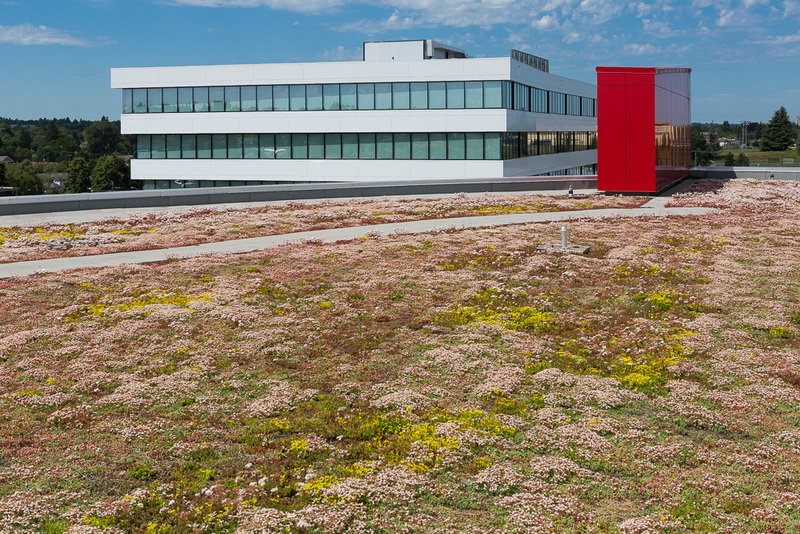 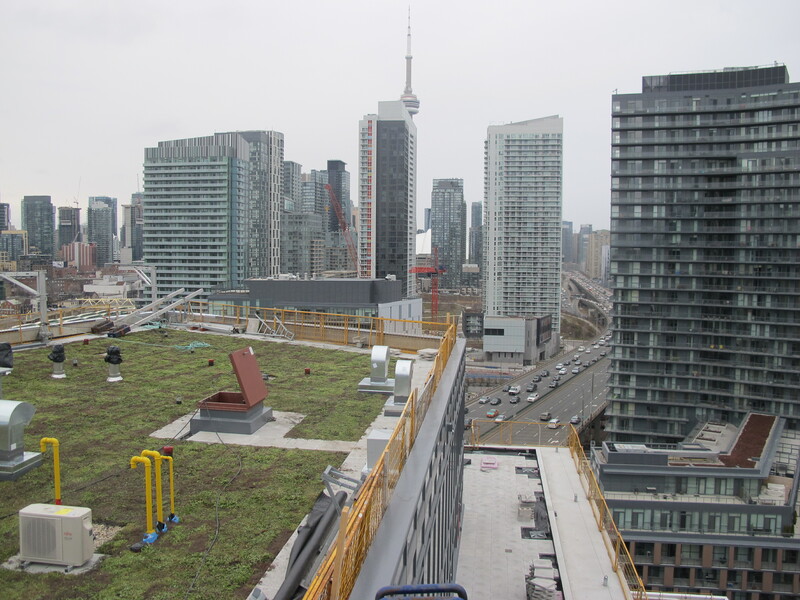 Next Level Stormwater Management was a key participant in developing the Canadian Standard Test Method for Wind Resistance of Modular Vegetated Roof Assembly – the first such test in the world.